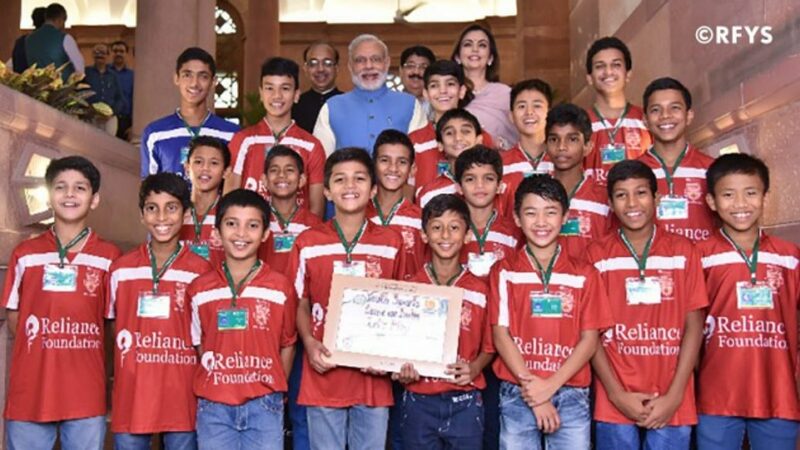 The 40 youngsters currently part of the Reliance Foundation Young Champs programme had the privilege of meeting honourable Prime Minister of India Mr. Narendra Modi on Saturday at the launch of the Reliance Foundation Youth Sport initiative (RFYS) in New Delhi where Mrs. Nita Ambani and Minister of Youth Affairs and Sports Mr. Vijay Goel were also present. 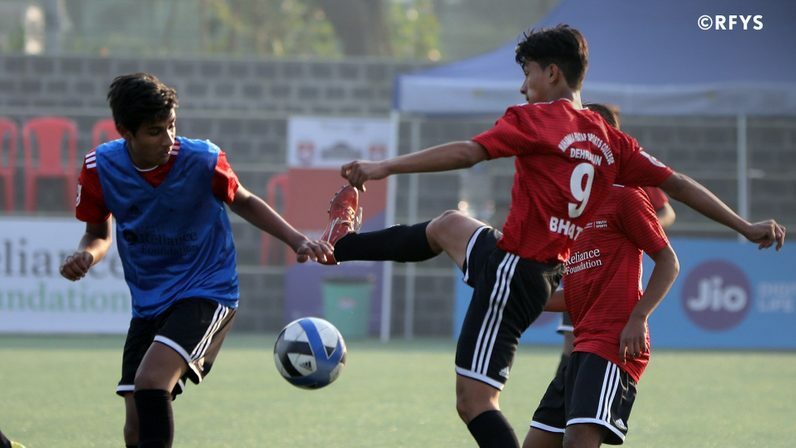 The RF Youth Sports aims at revolutionising the face of grassroots sports in India. Its mission is to create a unified structure of school and college competitions across sports and promote participation from young athletes. Beginning with football in 2016, RFYS will offer schools, colleges and athletes across 8 cities a platform unlike anything before to showcase their skill, passion and talent for sports. 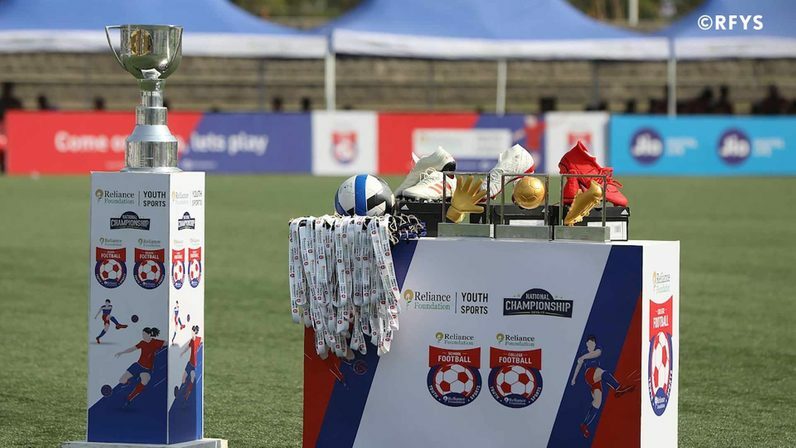 The RFYS tournaments will provide top-notch facilities, conditions and a conducive environment for the student athletes to realise their potential. After assessing the talent on display, the most deserving athletes will be awarded scholarships and an opportunity to be scouted by teams. The coaches of the schools and colleges will also be afforded the best training programmes and the institutes will be given football equipment. “Sports must be a part of everyone's lives. We are a large and diverse nation. Sports can be a great means of national integration. In a country like India with so much diversity, sports can be a great source of unity amongst people. SPORTS stands for: S = Skill, P = Perseverance, O = Optimism, R = Resilience, T = Tenacity, S = Stamina. I wish you all the best and declare RF Youth Sports open. Come on India, let’s play,” said the honourable Prime Minister of India.